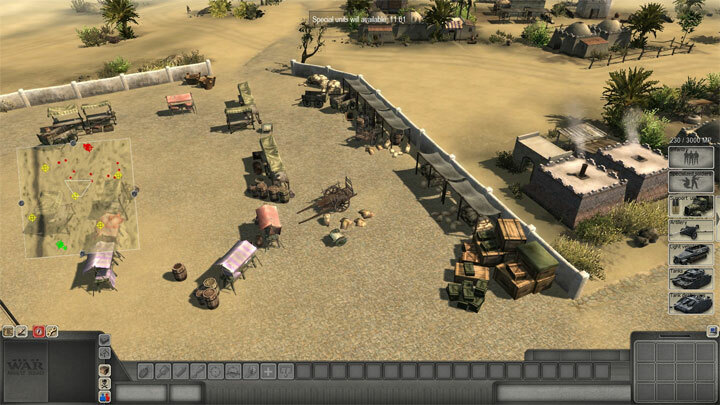 The file Map pack for Dynamic Skirmish Mod is a modification for Men of War: Assault Squad, a(n) strategy game. Download for free. Map pack for Dynamic Skirmish Mod is a modification for Men of War: Assault Squad, created by Green$mo0ker. It’s an expansion pack for Dynamic Skirmish mod, which adds a large number of additional maps. Copy the files from folder to dynamic skirmish mod folder and overwrite the files.